People's Choice Award in the Ultra-Short Form category! 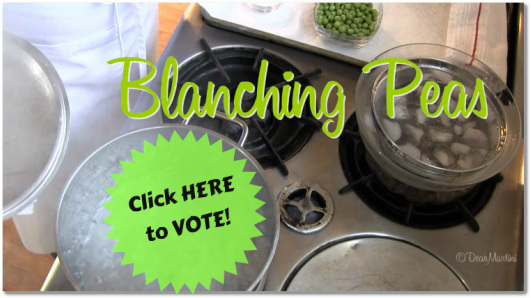 Please help us win the People's Choice by casting your vote for our video and asking everyone you know to go vote for us as well! Simply use this link below, which will take you to the voting page. Spread the word!